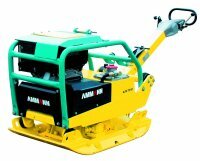 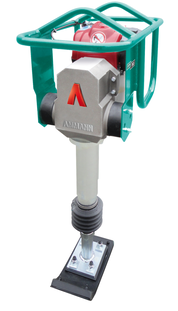 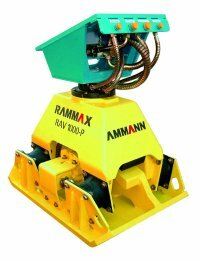 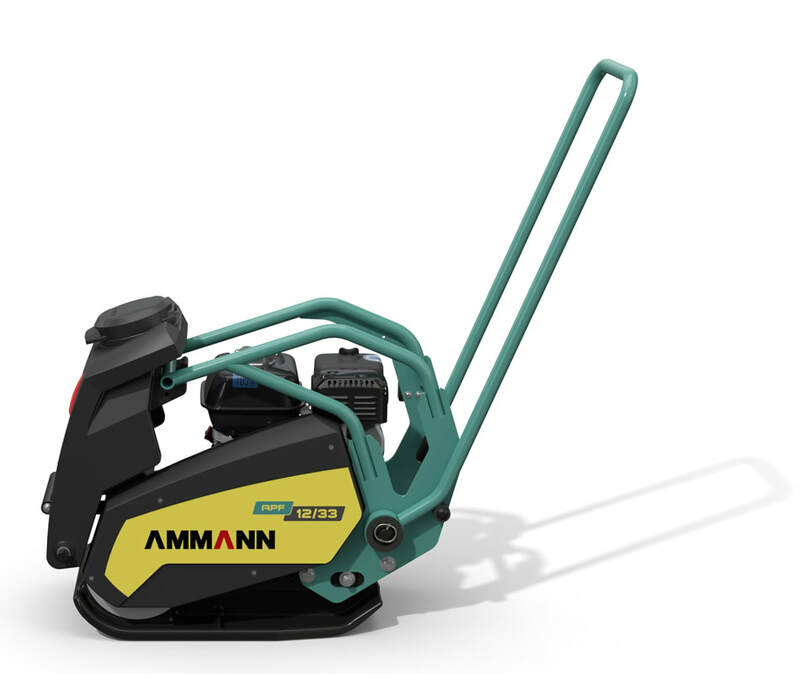 The add on compactors ACA complement the reliable compaction machines of Ammann. 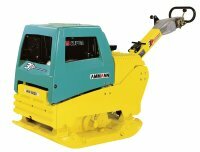 The compactors are easy to fit to any excavator boom within seconds by means of a hydraulic quick coupling systems. 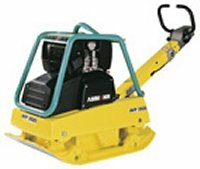 These machines enable effective utilization of excavator capacity and offer potential for a rational use of machinery and personnel.